Come and celebrate Halloween while watching some classic films – and be part of this year’s film festival. 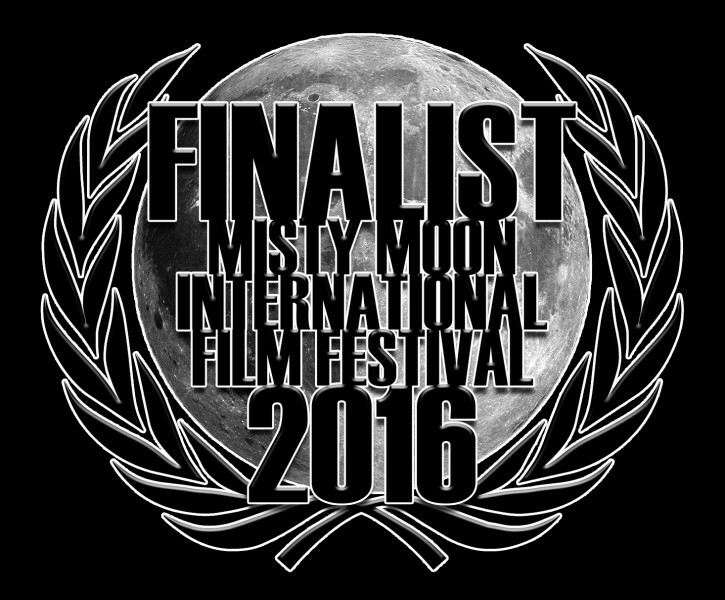 Set the atmospheric surroundings of The Cinema Museum, Misty Moon presents a day celebrating film and filmmaking. The main festival starts at 7pm. The final short films will be screened with the judges giving their verdicts between each film. At the end of the screenings the audience will be asked to vote for their winner. The winner will then receive the trophy from the judges. 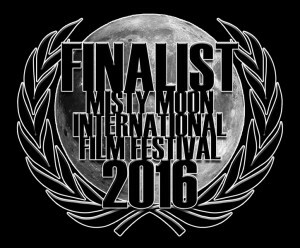 Watch a promotional video recorded by Henry D.C. Williams at the 1st Misty Moon International Film Festival in 2012. The screenings of Before Dawn and Seize The Night, and the main evening film festival are all free.